The problem, of course, with tobacco sponsorship is that it comes with tobacco advertising. Decades of obfuscation and outright denial on the part of tobacco companies had, by 1997, finally given way to a flood of truth and outrage regarding the health risks of smoking. Companies, institutions, and governments worldwide were responding to this with a zealous drive to limit public consumption of cigarettes - including the introduction of things like plain packaging and strict limits on advertising. Riding on the back of this zeal, the Labour party had promised to eradicate tobacco advertising in the UK. Given the size of Ecclestone's donation to their party, the scale of potential future donations, and Ecclestone's close ties to the tobacco industry, a lot of vested interests were about to come into collision. Following their election win, the Labour party announced their intention to make good on their promise to eradicate tobacco advertising. With one potential exception - Formula 1. Ecclestone had, predictably, objected to the ban, and threatened that the sport would leave Britain if its sponsors were not allowed to display their livery on its shores. This would represent a considerable blow to the economy - and, crucially for the Labour party, cause a potential rift with one of their major donors. 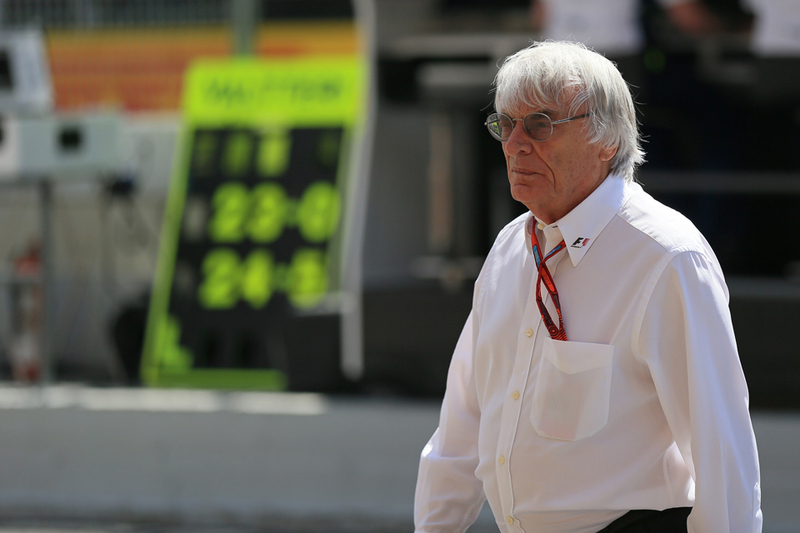 The public were not at all pleased at Ecclestone's apparent immunity to the advertising ban - they wanted a tobacco-free nation, with no exceptions. Leaping upon the public mood, insurers looked to Silverstone, and the press eagerly began to dig into Ecclestone's past transactions with the Labour party (they've been having fun with it ever since). Through the course of November, the Labour party fought shy regarding Ecclestone's donation - applying for advice on it to the public standards watchdog while struggling to keep a lid on the facts of the matter. But what the British press wants, the British press invariably gets. The Labour party was forced to admit that Ecclestone had been a prominent donor to the party prior to the election. The tobacco storm broke spectacularly.